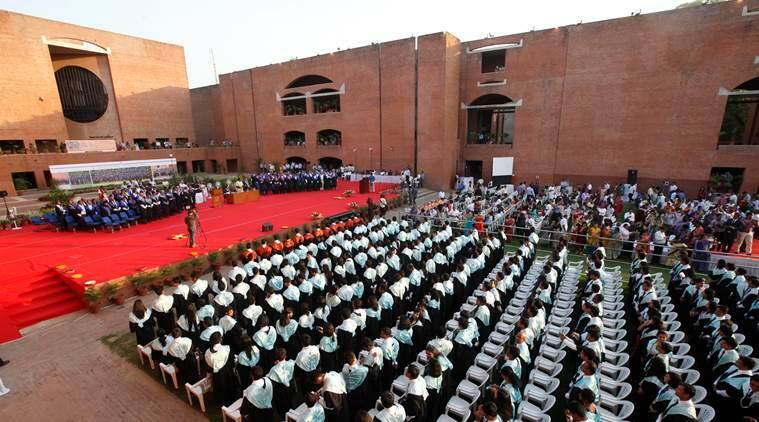 While the engineers have for years dominated seats at one of the country’s top-ranked business schools — Indian Institute of Management-Ahmedabad, this year, however, non-engineers constitute 33 per cent of the students who have joined PGP program. As per a release by the institute, this is higher than last five years, even with the increase in batch size. In 2016-18, there were 20 per cent students in the non-engineering category of the PGP batch while it was 32 per cent in 2017-19. The PGP programme has also witnessed a steady growth over the last four years in the percentage of women students, with this year’s batch having a total of 27 per cent women which support last year’s growth. In 2016-18, there was 21 per cent female students in the batch of 396, while it increased 7 per cent (28 per cent) in 2017-19 in the batch of 395. However, this year, there are 27 per cent female students in the total of batch of 399. PGP-FABM programme also had a diverse entering class of 46 students. This year saw more than a double percentage of applicants from diverse backgrounds joining PGP-FABM with 39 per cent of the entering class are from food technology field and 35 per cent are from the field of agriculture, IIMs said in a press release.